In May 2015, Waseda University launched the WHY WASEDA? 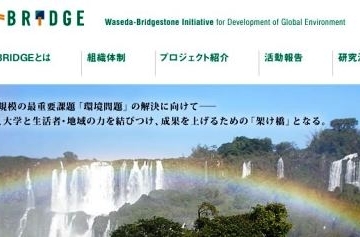 website, which is dedicated to sharing the unique attributes of Waseda University in 13 languages. Over 100,000 users accessed the website from more than 50 different countries after the website’s release. 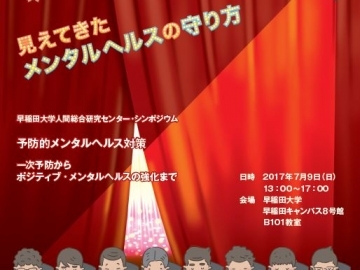 This year, the University proudly presents the WHY WASEDA? video. 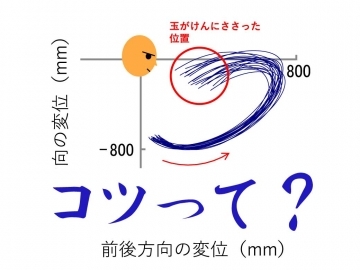 The WHY WASEDA? video, narrated completely in English, was created for prospective students overseas who are unfamiliar with Waseda University and Japan as a whole. The video aims to share the attractive features of studying at Waseda University in Tokyo. Under the Waseda Vision 150 strategic plan, the University aims to enhance the quality of educational research as Asia’s leading university and continue to make contributions to society. As of today, more than 5,000 international students are present at Waseda, making us the #1 globalized university in Japan. Furthermore, we are eager to invite more talented individuals from around the world to become an internationally competitive institution and promise to promote a more inclusive, diverse community. This video will provide a glimpse to what Waseda is like for interested students worldwide, and we hope this will take a step closer to fulfill our commitment for nurturing global leaders working towards world peace and happiness in human society as well as creating a better society for a brighter future.